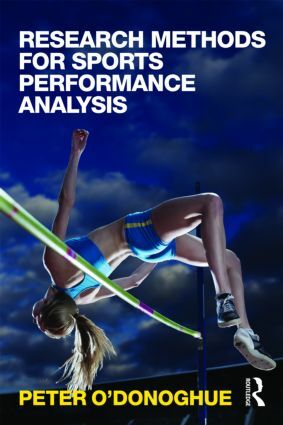 Modern techniques of sports performance analysis enable the sport scientist, coach and athlete to objectively assess, and therefore improve upon, sporting performance. They are an important tool for any serious practitioner in sport and, as a result, performance analysis has become a key component of degree programmes in sport science and sports coaching. Covering the full research cycle and clearly introducing the key themes and issues in contemporary performance analysis, this is the only book that sports students will need to support a research project in performance analysis, from undergraduate dissertation to doctoral thesis. Including case studies, examples and data throughout, this book is essential reading for any student or practitioner with an interest in performance analysis, sports coaching or applied sport science.